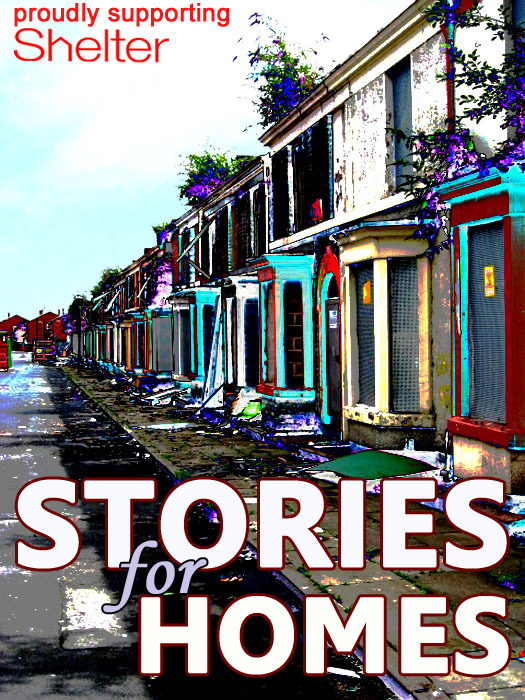 We are proud to host an online anthology of stories to complement the e-book and print Stories for Homes 2 anthology. We have 29 stories to share and will be posting new stories here on a weekly basis. Individual stories can be accessed from the drop-down menu on the tab above, or via the links below.